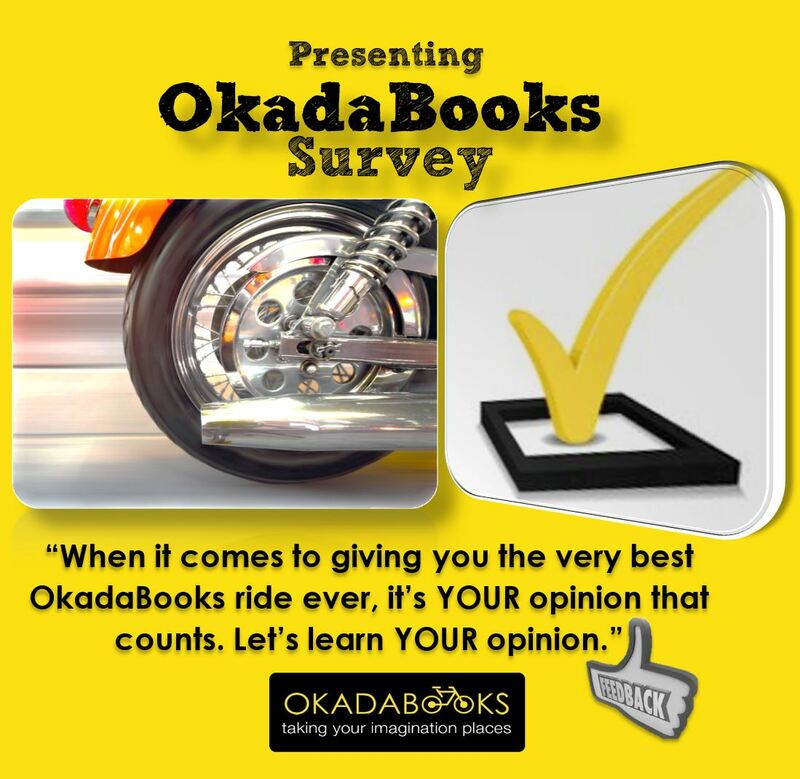 “When it comes to giving YOU the best OkadaBooks ride ever, it’s YOUR opinion that counts. Please help us learn YOUR opinion by following this link to take our first survey ever.” quoting the OkadaBooks team. This entry was posted on May 16, 2016 by Funmi Adebayo in Magazine, News and Updates, Updates, Updates From OkadaBooks and tagged #okadabooks, #OkadaBooksApp, #OkadaBooksGists, #OkadaBooksNews, #UpdatesFromOkadaBooks.